On this week’s episode, two of the hosts went missing. 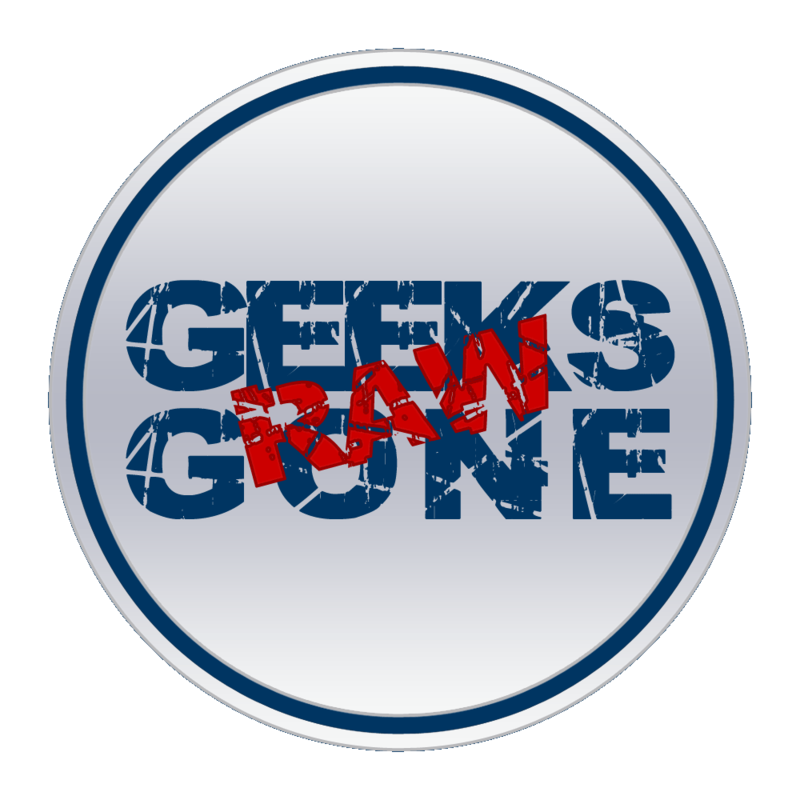 However, that didn’t stop the show as Scarfinger of GeeksGoneRaw, Scarcasm Live, and The Dream Team fame stopped by. This episode is more nerdier than usual and features two of the most contrary-est people on the planet actually getting along.